To keep up to date on news from Grafham Water Centre you can subscribe to an RSS feed of articles from this page, using the RSS icon at the bottom of the page. 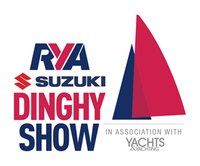 RYA PUSH THE BOAT OUT - A great day! 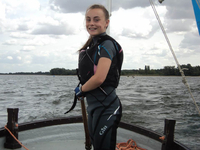 Well done to our OnBoard sailor Abi! Always wanted to work in the great outdoors, then now's your opportunity to join a friendly enthusiastic team of instructors for the 2019 Season.